If you’re not getting good sleep, your skin may soon show it. Some studies have found a link between a lack of ZZZs and acne, perhaps related to how sleep controls hormones in your body. Sleep deprivation also hurts the immune system, leaving your body open to many different issues. Redness, puffiness, dark circles, and bags -- all signs that you’re not getting enough shut-eye. The sleep-deprived tend to get more wrinkles, lines, swelling, and droopiness, studies show. Why? It may be that your body misses out on the hormone control and tissue repair that happens in deep sleep stages. When you get a good night’s rest, your body can properly control ghrelin and leptin -- the hormones that affect how hungry you feel. Without them, you may feel the urge to eat more than you need, which can make you gain weight. After a sleepless night, you may be more likely to pick that cheeseburger and fries over a salad for lunch. 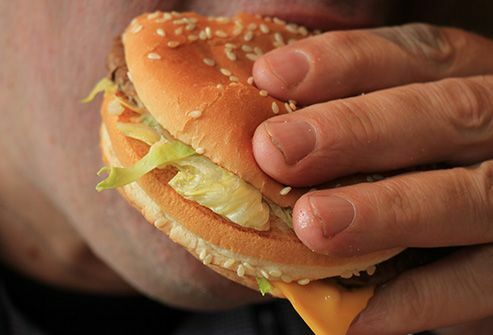 A sleep-deprived brain is more likely to crave unhealthy snacks and meals. It may be that judgment and decision-making aren’t as sharp when you’re tired, which makes it easier for other desires to take over. Not a huge surprise: If your usual 2 cups of joe just aren’t cutting it, you may not be as rested as usual. 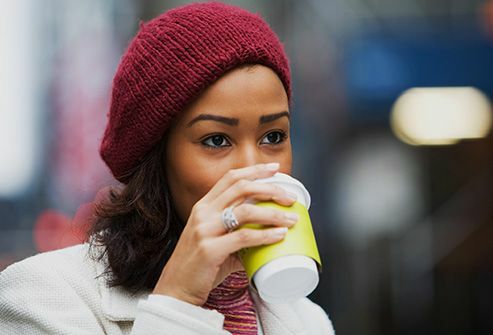 Caffeine may seem like an answer to poor sleep, but it quickly can become part of the problem. In the short term, the pick-me-up of coffee or soda may make you more alert, but in the long term, it can lead to insomnia or anxiety. 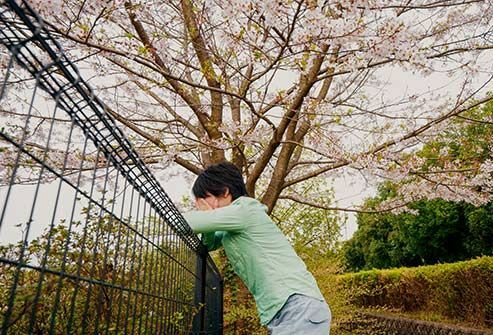 Depression and poor sleep are also closely related. Worse, they’re circular -- depression can lead to poor sleep, and the reverse can happen, too. Even a little less sleep -- losing just 2 hours if you usually snooze 8 hours a night -- can make you groggy and affect concentration and memory. This may make you less skilled at work -- or worse, behind the wheel of your car. 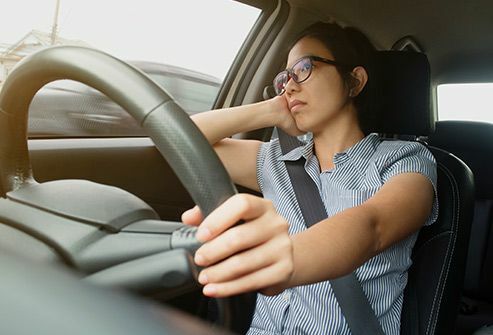 More than one-third of people admit dozing off while driving. 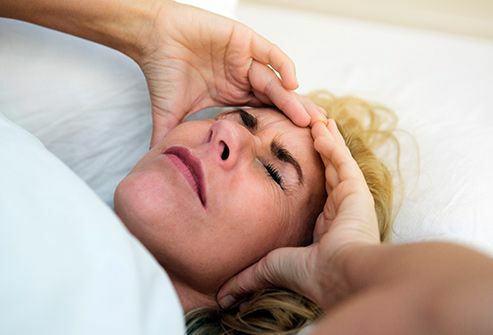 Waking up with a sore throat, dry mouth, or headache could point to a medical reason you’re sleeping poorly -- sleep apnea, snoring, or acid reflux, for example. 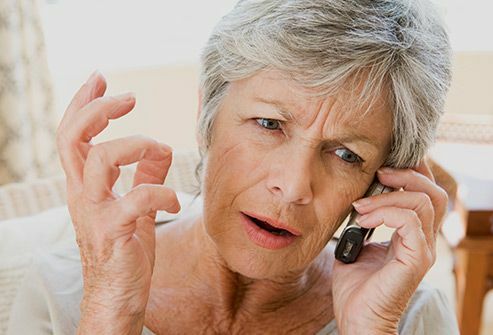 If you notice symptoms over and over, talk to your doctor. She can figure out if medication or other treatment would help you. A good night’s sleep repairs the body and mind, which helps you function at your best.